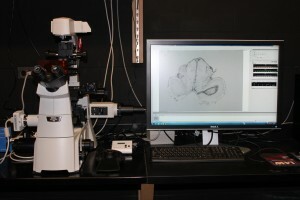 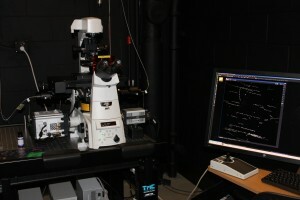 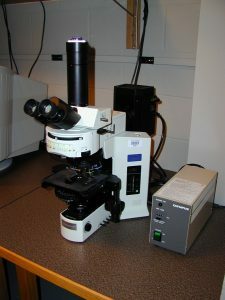 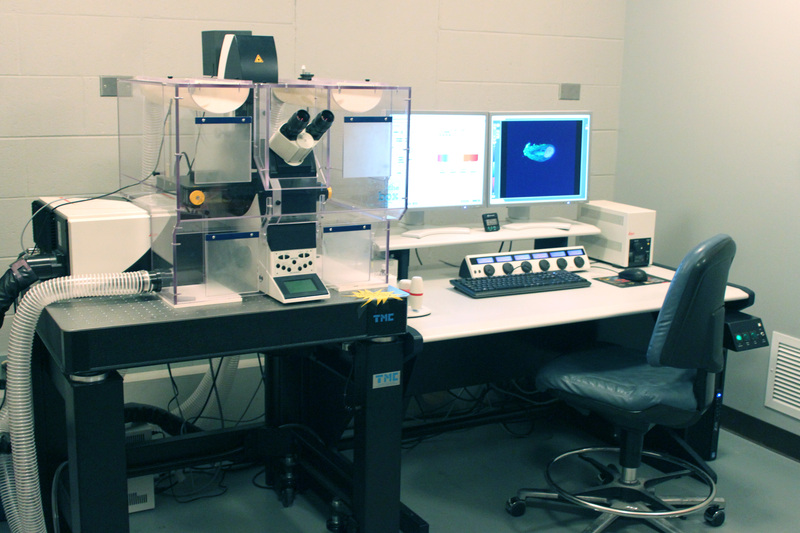 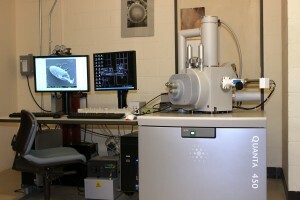 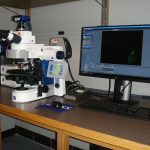 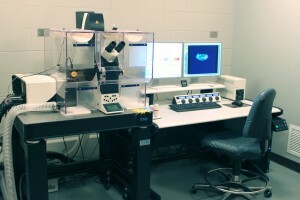 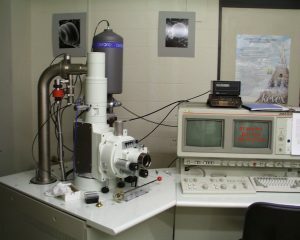 The Center for Microscopy and Imaging (CMI) at Smith College is a core facility within the Clark Science Center. 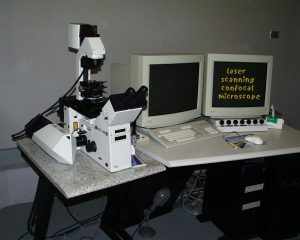 Our mission is to enhance the teaching, training and research endeavors of the College’s students, staff and faculty. 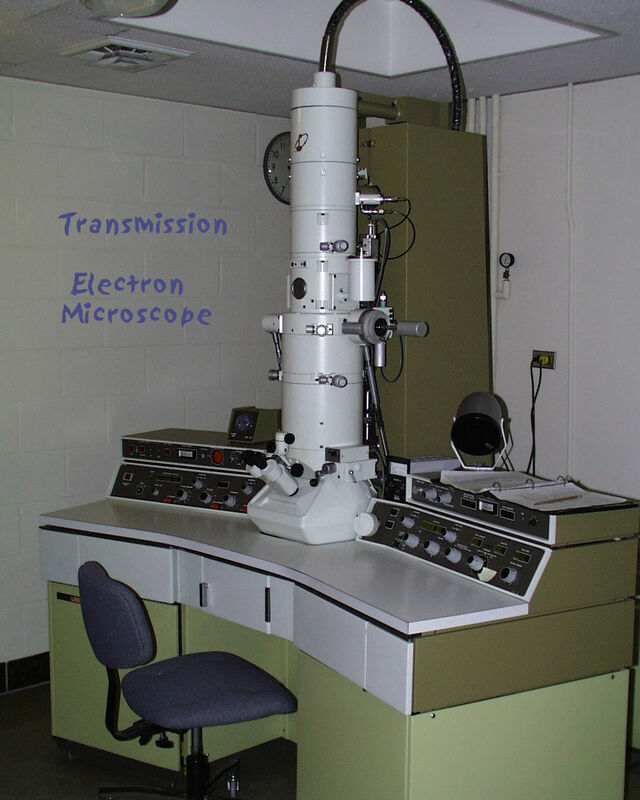 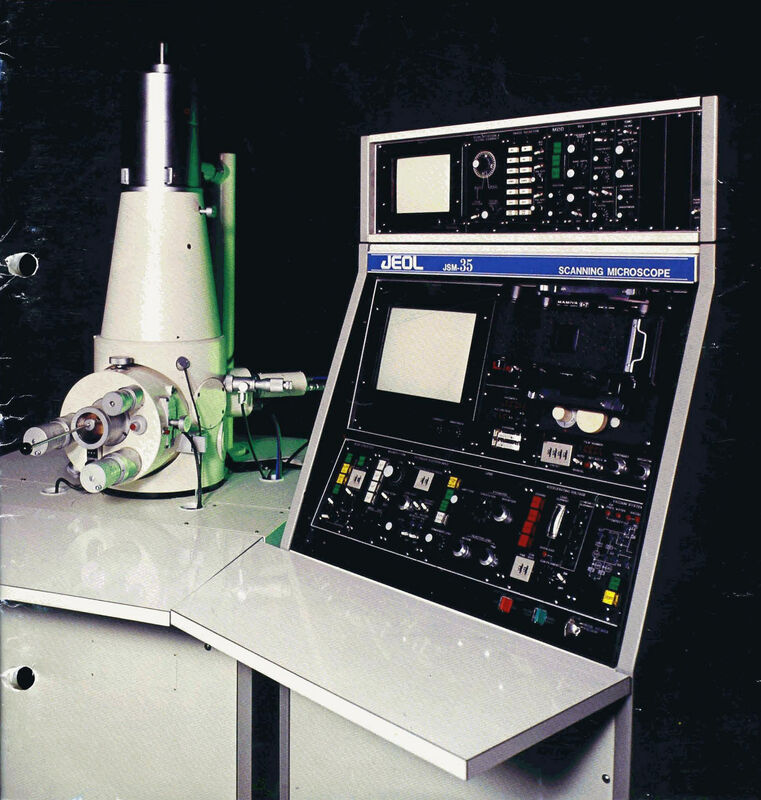 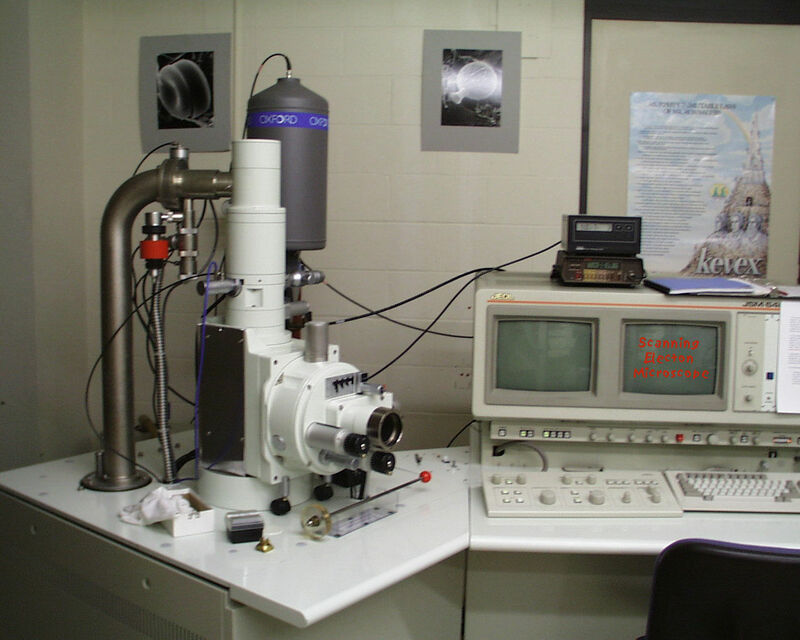 The CMI maintains and provides access to multiple light and electron microscopes as well as support equipment and facilities. We provide training and access and offer consul on experimental design, data acquisition and data analysis. 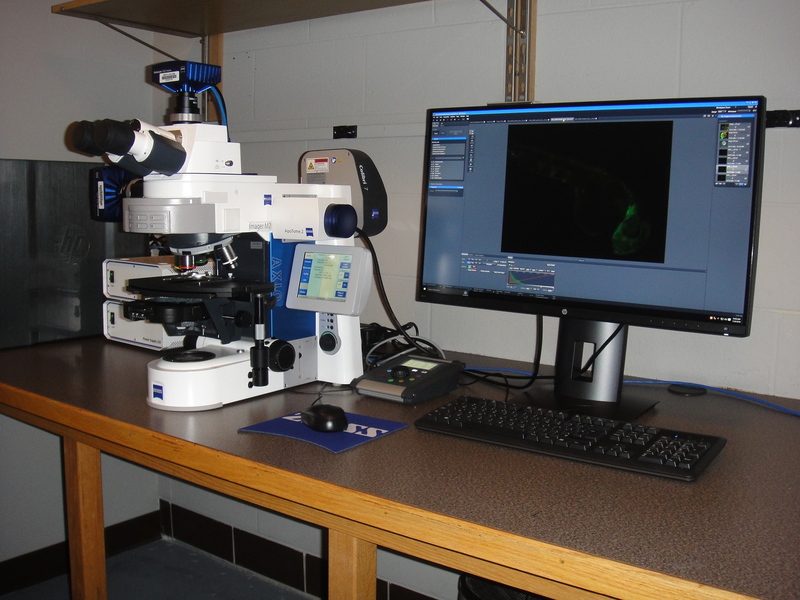 When possible, we organize and participate in community outreach and provide access and collaboration to visiting researchers. 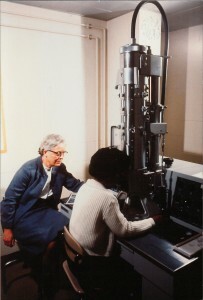 Professor Esther Carpenter and a Smith College student working on Smith’s first Transmission Electron Microscope (TEM). 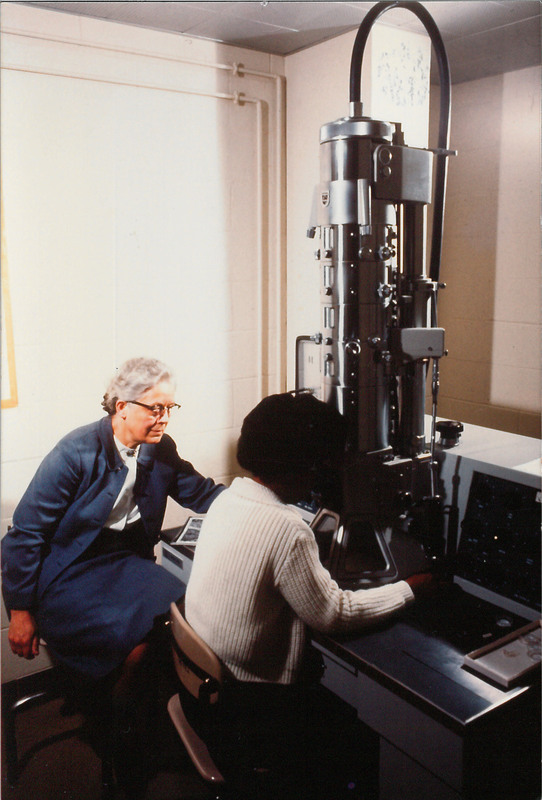 Esther Carpenter was a zoology professor at Smith College from 1933 until her retirement in 1968. 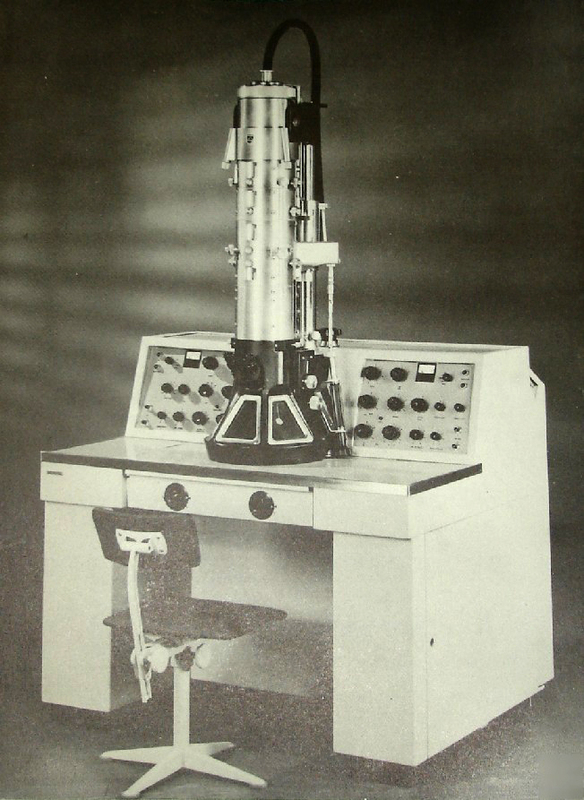 The TEM, a Philips, arrived at Smith College in 1966.